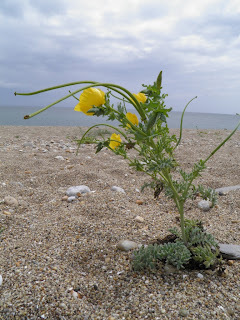 There was no mistaking the identity of the Yellow Horned-poppy (Glaucium flavum) scattered liberally along the shingle of nearby Slapton beach last week. The large yellow flowers are dwarfed by the extravagant sickle-shaped, horn-like seed pods that grow up to a foot long. 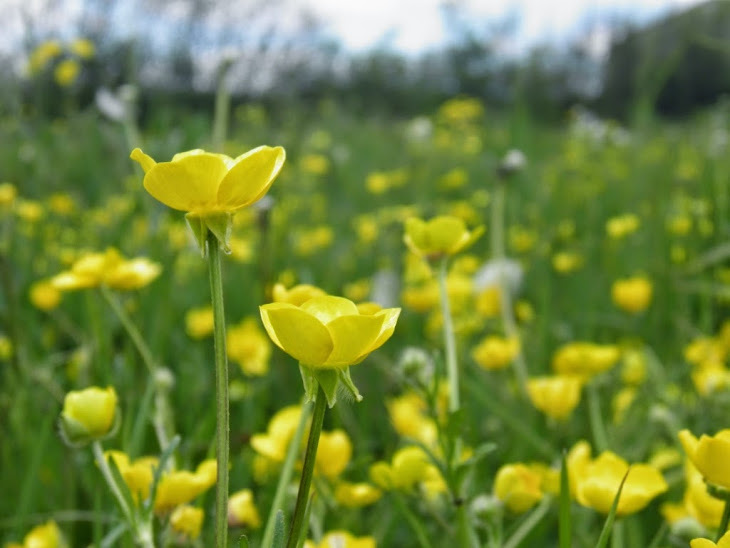 This predominantly coastal plant has been adopted for centuries as a traditional medicine, including use by the Vikings of Norway and Denmark (Psychoactive Herbs, 2012). Over more recent decades, scientists have developed techniques to extract alkaloids from this plant, the main representative being glaucine (named after the plant). This has led to pharmaceutical use in drugs as a cough suppressant, anti-inflammatory and analgesic. There has also been a degree of recreational use due to its opiate like effect (Psychoactive Herbs, 2012). A more innocent application is as a fuel for lighting by using oil from the seeds (PFAF, 2012). A recent development is the use of glaucine based creams as a cosmetic treatment for cellulite. The glaucine appears to impact fat cells by causing them to release fat as well as inhibiting new fat cells in favour of collagen-producing cells, resulting in “fat being replaced by firmness” (Lipotherapeia, 2012). 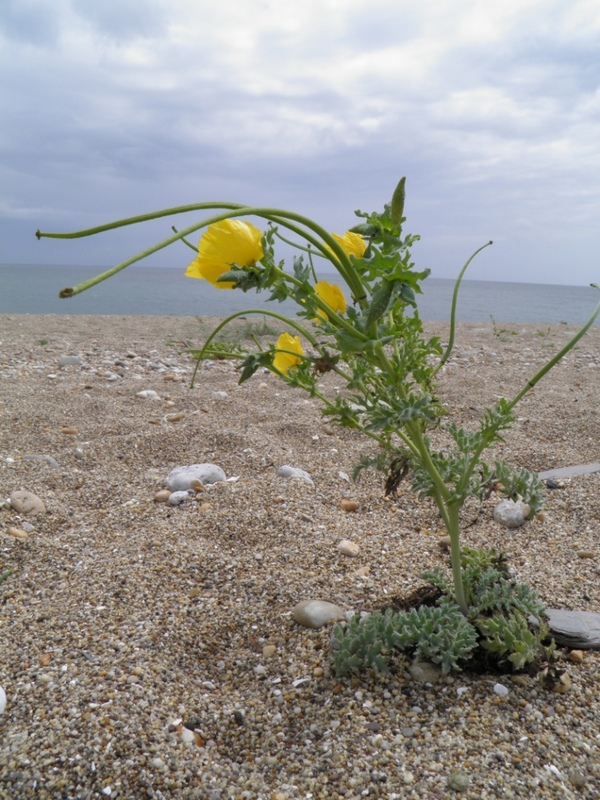 So as the Vikings landed on British beaches did they seek out the Yellow Horned-poppy to; stop coughs, get pain relief, have some fun or simply to firm up their buttocks?